Are the following books* familiar to you? These are just a few of the translated books to receive the Mildred L. Batchelder Award in recent decades. They are familiar books to children in Japan, Sweden, Germany, and France (where they were originally published) as well as recognizable to children in the United States, all because publishers made the effort to translate and publish these books. The Batchelder Award honors publishers for finding, translating, and publishing these international gems and bringing them to the attention of young readers in the US. Discovering books such as the ones listed here is challenging, and publishers take risks when seeking titles for translation. The ALSC Executive Board convened the Batchelder Award Evolution Task Force to consider the award’s stated purpose, Mildred Batchelder’s intent in promoting translated books for children, the impact of the award to date, and current realities and trends in the publishing market. 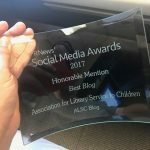 The Task Force will recommend to the ALSC Executive Board an updated framework for the award’s purpose. We need your input to do this. Specifically, the Task Force is considering the inclusion of folk literature (ineligible under current criteria). In addition, the Task Force is examining the definition of “substantial text”, particularly as it applies to picture books. The Task Force has developed a survey to increase its awareness of the perspectives of stakeholders, including (but not limited to) publishers, translators, practitioners (e.g. librarian, educator), academics and researchers, book sellers, and others in the realm of translated books for children. The survey is open through February 23, 2018. Follow this link: ALSC Batchelder Award Evolution Survey. This survey should only take 5 minutes to complete. Answers will be kept confidential. 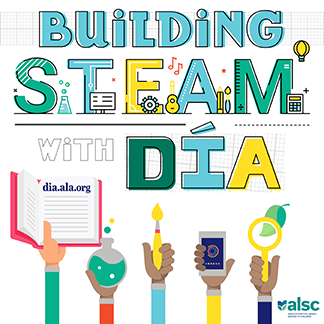 The Task Force will compile your comments and opinions in a report to be presented to the ALSC Executive Board at the ALA 2018 Annual Conference. 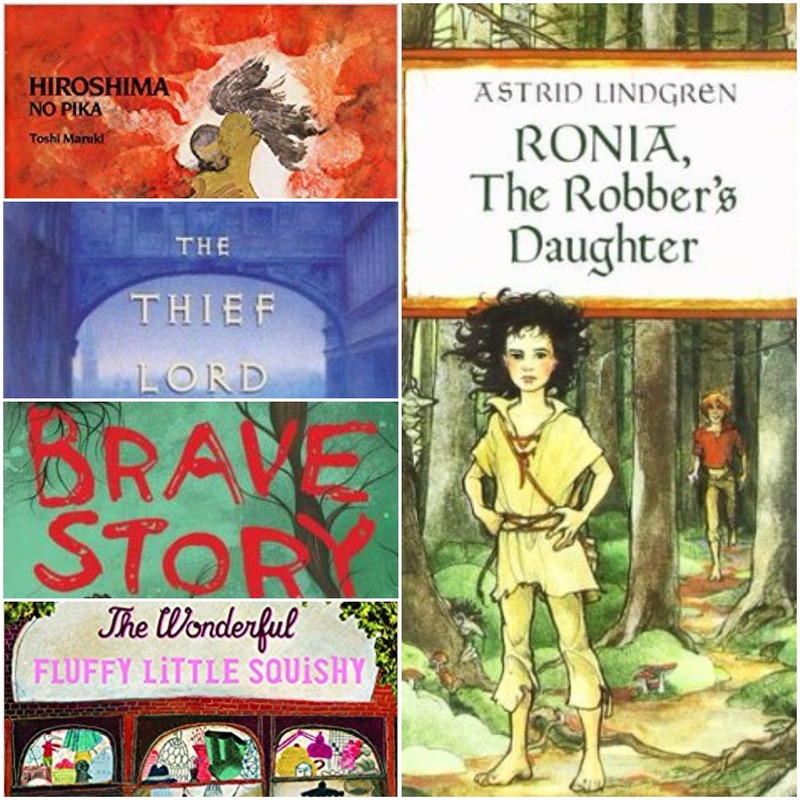 *Hiroshima No Pika by Toshi Maruki, Ronia, the Robber’s Daughter by Astrid Lindgren,The Thief Lord by Cornelia Funke, Brave Story by Miyuki Miyabe, and The Wonderful Fluffy Little Squishy by Beatrice Alemagna.